As a grassroots social movement for change, we welcome everyone everywhere, regardless of faith, religion, gender, social status, political view or anything else for that matter. Help form an interfaith encounter group in your area, university, work place, etc…. Make sure you join our mailing list to keep up to date on our activities and receive invitations to our public events. We will not share your information with any other organization. You are encouraged to share the information with others and invite them to join the list as well. We have made immense progress since our humble beginnings, but we could do much more with additional funding. If you live far away and still want to be actively involved, making our programs possible is a wonderful way to do so. We are pleased to accept donations to support specific projects and our core activities. $5,000 – can sustain one ongoing dialogue group for one year. If you are in the UK and wish to make a tax-deductible donation – please consider utilizing the Global Giving website. Thank you for donating to the Interfaith Encounter Association! 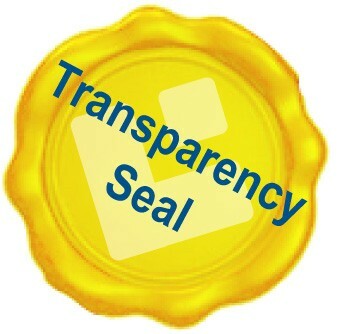 We are happy and honored to report that the IEA won the Transparency Seal of “Midot” with a high score! Become a partner for peace!